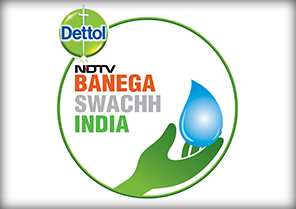 Reckitt Benckiser partnered with NDTV to launch Banega Swachh India – a 5-year program to address the rising need of hygiene and sanitation in India, and work to support infrastructure for construction and maintenance of toilets. 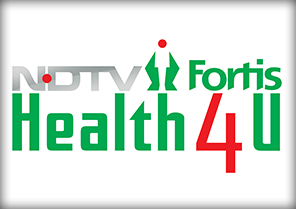 Join us to make India a healthy country and pledge to live a healthy and balanced life. 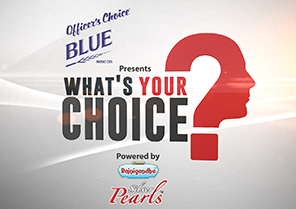 Take part in this simple contest to win a free health chech-up. All you need to do is answer one simple question on health and health-related trivia. 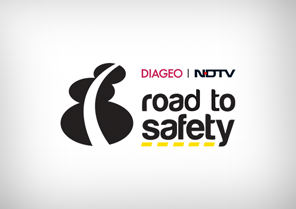 Road To Safety is a campaign to make our roads, the most dangerous in the world, safer and reduce the number of ‘preventable accidents’ by encouraging citizens to demonstrate more responsible behavior behind the wheel. NDTV’s highly coveted Design & Architecture Awards, in partnership with Grohe, focuses on the complexities of building project from a design, aesthetic, sustainability and conservation perspective. 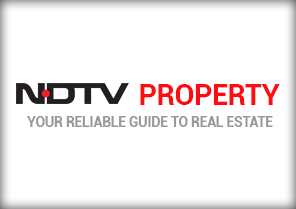 NDTV Property Awards honour and acknowledge excellence in India’s real estate, recognise real estate leaders, and outstanding performances in a wide range of categories. National Science Safety Quiz is an initiative that seeks to enlighten students about this simple fact – safety is a science. Whether it is Road Safety or Fire Safety, the quiz encourages students to understand everyday public safety challenges. 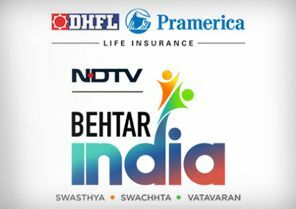 NDTV and DHFL Pramerica Life Insurance launched a campaign, Behtar India, to work towards a better future for India. The campaign aims to mobilise students, citizens and corporates to make India a better country. 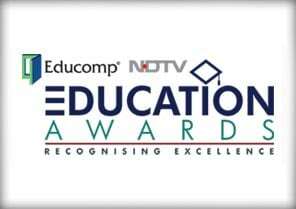 In a first-of-its-kind initiative, aimed at bringing together the education sector, NDTV & Educomp have joined hands to recognize and felicitate efforts made by schools, educators and administrators to impart quality education. 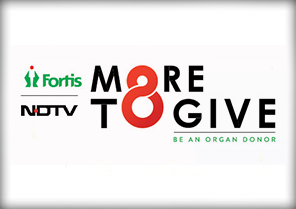 NDTV in partnership with Fortis launched – More To Give, a campaign which will work towards building greater awareness about the low rate of organ donation compared to a high rate of requirement for organ transplants in our country. 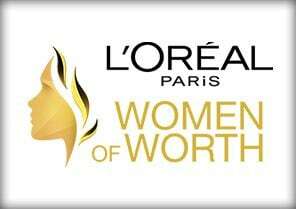 Women of Worth Awards is a campaign to scout, recognise and award achievements of brave and driven Indian women who have committed themselves to distinguish their own lives by making a difference in the lives of others. 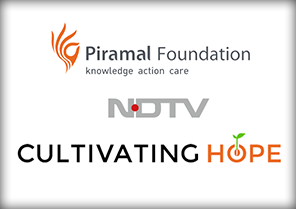 The Real Deal is an impact investing TV show that serves to find, feature and fund India’s best 12 for-profit social entrepreneurs who want to change the world by bringing them face to face with 5 big investors. The major agrarian causes of farmers’ distress include indebtedness, crop failure, drought, socio-economic and personal conditions. The campaign raises awareness about the adversities faced by farmers in India. 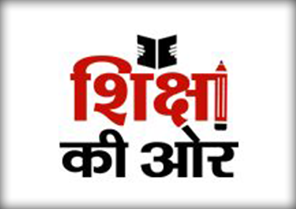 Shiksha Ki Ore is a campaign which aims to educate and empower tribal children, while focusing on the state of education in the country and finding solutions to overcome the hurdle of quality education for all. 10 lakh Indians get cancer every year, and this is a grim portrait for one of the world’s youngest nations, ironical as awareness can win much of the battle. Awareness building was the guiding principle of the Health4U campaign. 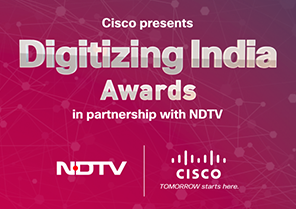 Inspired by the government’s Digital India project – the road map to an interconnected India – Cisco & NDTV organized these awards to recognize and reward innovators, companies and institutions that have been Digitizing India. 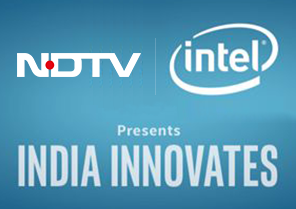 India Innovates is a campaign which focuses on India’s budding innovators and the role of tech in fostering a fresh wave of innovations in context of government schemes – Digital India and Make in India to Make for India. The aim of this series was simply to find out – Does India care? And the show made it clear, when anyone asks an ordinary Indian – What’s Your Choice – you’ve answered categorically – step in and do something, act – do not turn away. 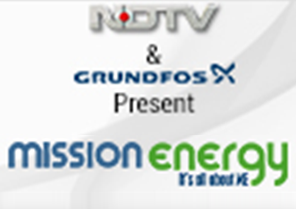 Green Champion was an epic journey of 15 contestants who believed that they can be the change in India. They saw the country unfold through the eyes of environmentalists who challenged them at every step. The Breathe Clean campaign is a joint initiative by Philips and NDTV to raise awareness about the looming pollution crisis, quality of air we breathe and provide possible solutions for improving indoor air quality in the country. Latest Stories | Are You a Polluter? 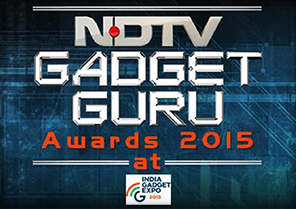 Gadget Guru Awards are the country’s biggest awards in the field of Consumer Electronics, Gadgets and Technology. It’s an endeavor to recognize an important aspect which lies at the genesis of every tech brand – innovation. This is your one-stop source for everything related to property matters in the country, be it latest real estate news, expert views on where to invest in the realty sector, and city-wise project options. Through this campaign, we aim to shine a spotlight on India’s energy challenges and highlight the growing requirement for energy efficiency and conservation and help chart a roadmap to a sustainable future.